What are quartz countertops made of anyways? Have you ever gazed at your beautiful quartz countertop and thought to yourself, what exactly are quartz countertops made of anyways? What makes the composition of the stone shine just right? How can your quartz countertop be strong enough to withstand such regular abuse and still look good? Maybe we are alone here at wondering about this at Granite Selection. If so, please indulge us as we go into one of our favorite topics: the composition of quartz. We have wondered for a long time how you make quartz. Based on our experience, we wanted to share a few insights we discovered over the years. Below we go through the makeup of quartz and why engineered quartz is better. Can you please tell us what quartz countertops made of now? Quartz countertops differ from granite or marble. The later stones are 100% natural. No manufacturer engineers a granite or marble countertops. However, quartz countertops are different. Yes, the bulk of a quartz is made of the stone. However, other materials make up the rest of the chemical composition of the stone slab. 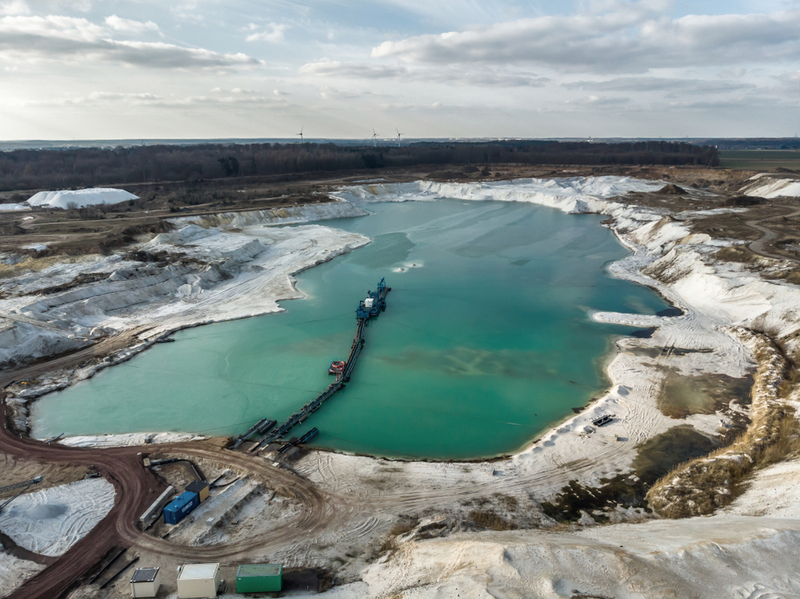 While the numbers vary slightly, the standard ratio is 93% raw quartz and 7% polymer resins. However, quartz countertop compositions vary between 90-95% quartz and 5-10% polymer resins. Furthermore, the type of quartz affects this ratio. 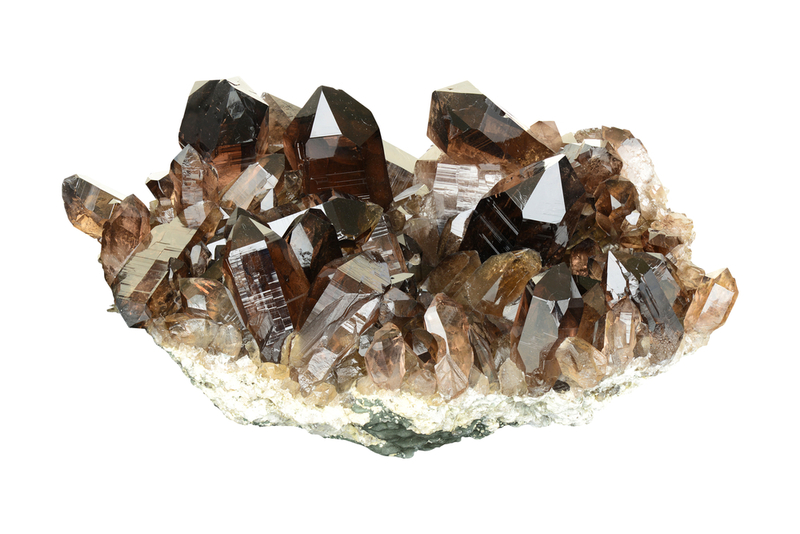 Quartz is an abundant material found in the earth’s crust. That provides a lot of opportunities to vary up the composition, so you have more types of quartz counters. Moreover, if you use a finer or coarser grind of the quartz, it changes the look of the stone. By coarsely crushing the quartz, you get flecks of colors and gemstones that stand out on the stone. On the other hand, if you grind the quartz finely, you get a smooth appearance. Finally, quartz use grains of glass or other metallic flakes that create the reflective look consumers crave. Often, manufacturers add these flakes to help it look more like marble. Consumers get many benefits from using engineered quartz over natural stones likes granite and marble. Before we go too far into this conversation, please realize there are pros and cons to both quartz and granite. For this conversation, we will focus on the advantages of quartz. 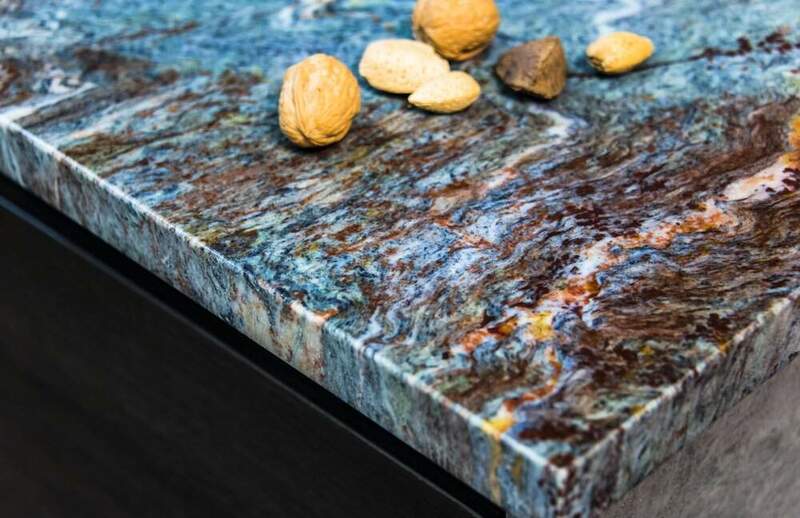 Engineering the quartz countertop provides a stronger, longer-lasting stone than natural stones. The polymers that bind the rock, also increase the strength. The strength of the stone makes it easier for contractors to install the slabs in your kitchen or bathroom without it breaking. These same polymers also make them resistant to household chemicals and cleaners. The non-porous nature of these counters makes them 99.9% bacteria free as well. The polymers also make the counters non-porous. Their non-porous nature is why you do not need cleaning products as you might with other stones. As we mentioned above, quartz is an abundant stone found in the earth’s crust. In addition, quartz manufacturing processes differ significantly. The manufacturing process offers a broader variety of quartz countertop options than you would get for granite or marble. The natural stones are great but limit you to what is available on the market. Often customers select quartz countertops to mimic granite or other stones they like without the maintenance hassles. The more options just make it easier for them to choose something that works with the aesthetic of their home. What type of quartz countertop do you want? 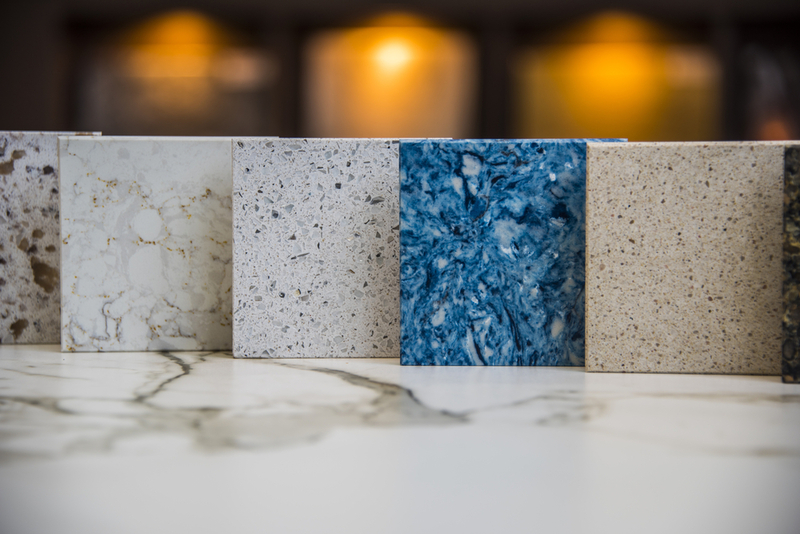 Now that you know the composition of your quartz countertop, select one that works for your kitchen or bathroom. If you are not sure, then contact one of our countertop installers for a free consultation of your kitchen and bathroom. Contact us for a free consultation and quote today!